Jill was lucky enough to be gifted this amazing Orange Skunk and the day Jill and Subcool smoked the finished bud they knew they had to outcross it with their Space Queen male. The resulting outcross is remarkably stable and is close to a 50/50 representation of the parents. Topped only once it grows into a nice short bush with lots of side branching and multi heads. Flavors range from orange, Tang, candy, mango, and apple. The cross works really well in SOG or SCROG. 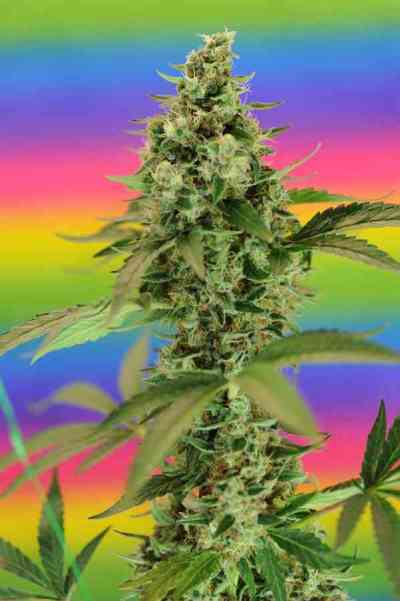 Very large stems and huge top colas make this an easy strain to grow in any medium. Lime green with vibrant orange hairs and with temperature drops it can turn a deep burgundy to maroon. Very good as a mood elevator along with a feeling of general euphoria are experienced while high on this cross. Great for depression and bad days. 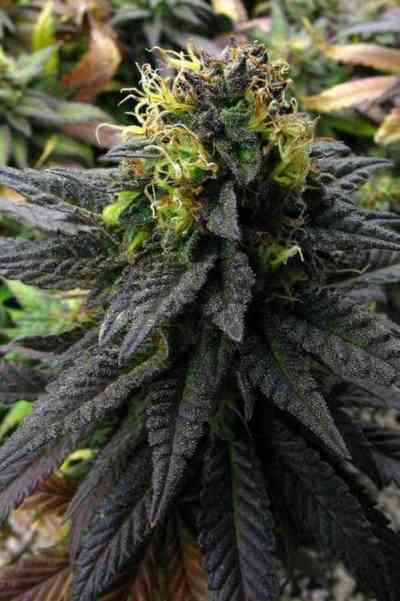 The taste is like orange skunk or Tang. They taste so much like Dreamcicles you will not believe it!